Thank you to Knockbreda Primary School for hosting our final Shared Education event of this year! 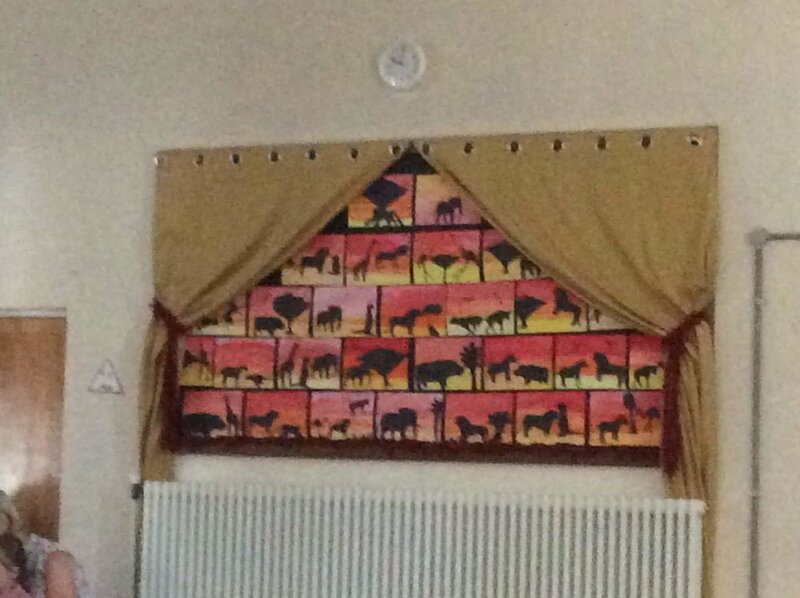 The Nursery children thoroughly enjoyed the Lion King singalong! Well done to all the stars of the show! Posted on June 21, 2018 by Dr Mitchell-Barrett and filed under Partnership.